Drax is the largest power station and the biggest single site renewable generator in the UK. Drax is also the largest decarbonisation project in Europe. An average of 20 freight trains a day deliver the biomass and coal needed to keep the lights on for around six million homes. Around 14 million tonnes pass over the rail site each year. 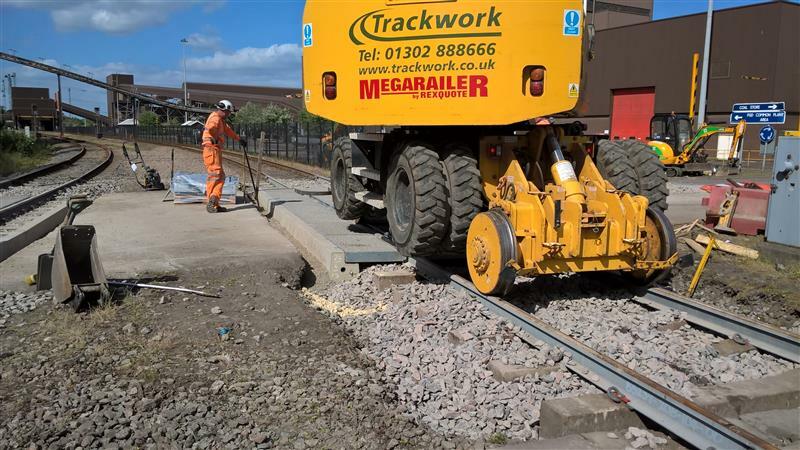 As part of renewing rails on the heavily used site a potential problem was noted. In an area where a road/rail crossing was to be replaced, significant corrosion damage to the rail beneath the crossing deck was found. 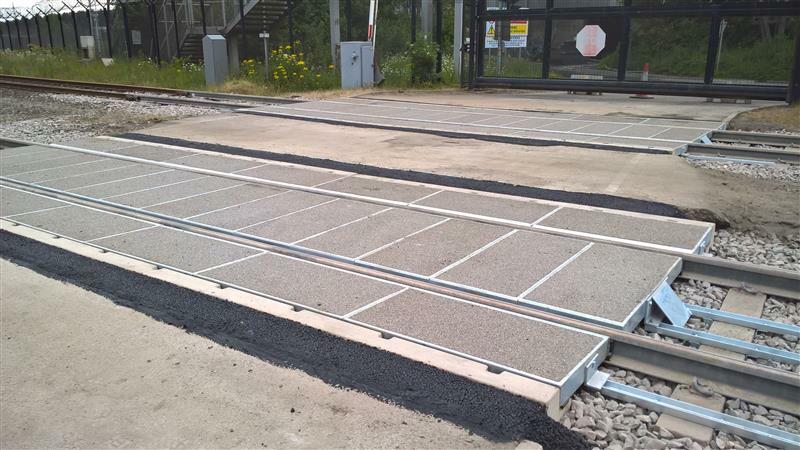 The crossing is needed to allow road access to parts of the site, so a solution had to be found to prevent future rail corrosion. Drax engineer Andrew Brade asked for advice from Lindsey in our Rail Technologies team to suggest a solution to this potentially troublesome track. 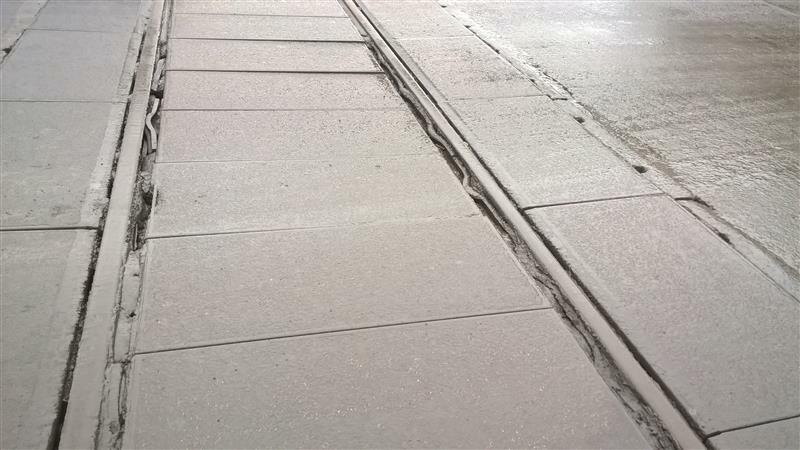 Road crossing panels can trap dirt, debris and road de-icing salts in a damp environment around the rail causing excessive corrosion which can limit the useful life of the rail. The crossing and rails were replaced by Trackwork as part of renewal works and the photos below show it before, during and after replacement. Drax has also also worked with British Steel to upgrade its freight tracks from standard R260 grade rails to HP335 rails to assess and improve the rail performance under the arduous heavy-haul conditions experienced moving huge volumes of Biomass material to decarbonise power production. A study of the benefits of moving from R260 to HP335 were presented at the 2018 contact mechanics conference in Delft in September 2018. For more information on this or on Zinoco rails please contact us.